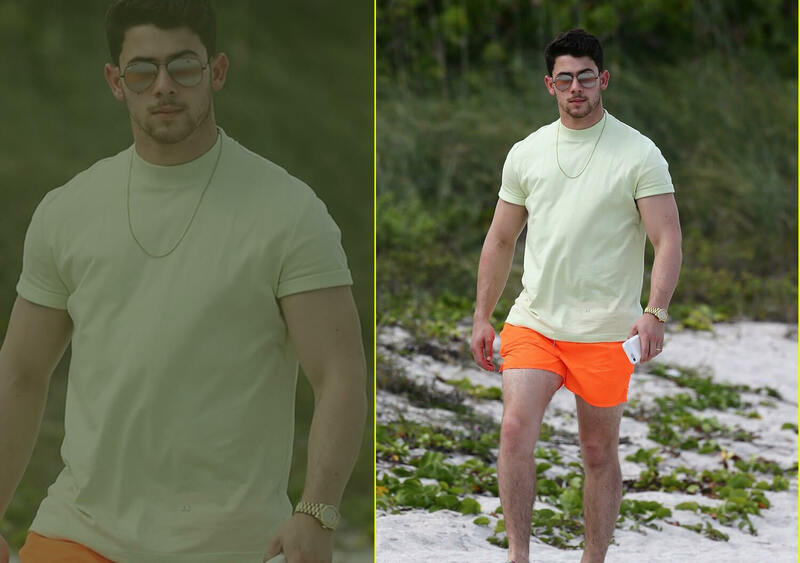 Just recently we were all gushing over the beautiful Miami vacation pictures of the newly-wed Priyanka Chopra Jonas and Nick Jonas. The couple were accompanied by their family including Joe Jonas with his fiancé Sophie Turner and Kevin Jonas. Jet skiing, dancing on the yacht, diving in the sea, city strolling, swimming, it looked like the Jonas family was really having the time of their life. But what looked like a private family vacation turned out to be another hit song from the Jonas brothers, ‘Cool’. Yes! The Jonas brothers also shot an uber cool video for their next song after the chart-bursting single, ‘Sucker’. Now that is what we call holidaying and working all along. But what caught our attention is this post by Nick Jonas. Check out the new song, ‘Cool’ here.